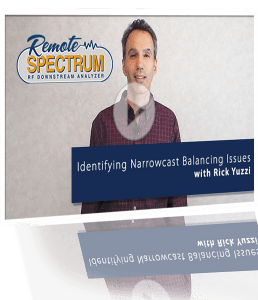 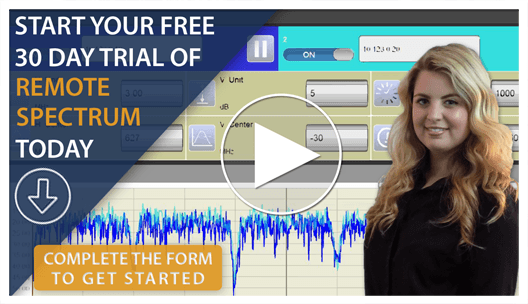 Watch as Liz Flatow discusses ZCorum’s remote spectrum analysis tool that allow cable operators to remotely view full downstream spectrum data. 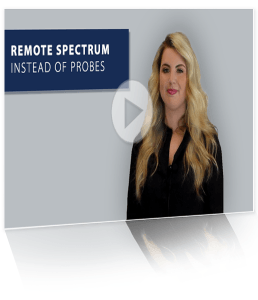 Immediately identify and track balancing issues when viewing spectrum data directly through your customer’s CPE using Remote Spectrum. 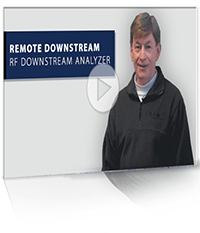 In this overview, see how you can view full dowstream spectrum data remotely from any location with Internet access using Remote Spectrum. 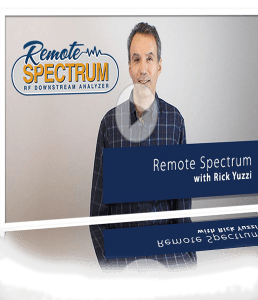 Access downstream spectrum data from your computer or mobile device while reducing mean-time-to-repair with the Remote Spectrum app.